Remember the rules to fix those gravestones! 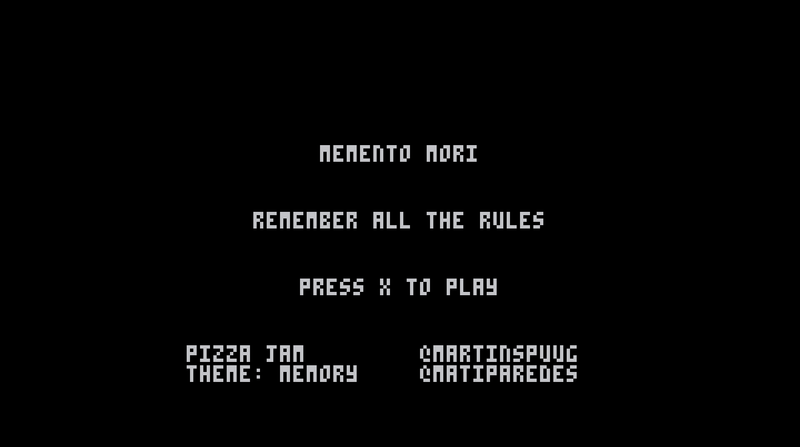 Hey there, I was just making a collection of my favourite pizza Jam games and this was definitely one. 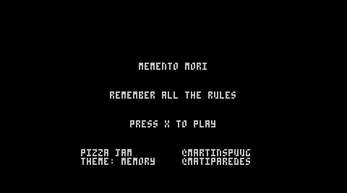 There's another Pizza Jam on the 22nd of March if you're about!